Our dear friend, Gabriella Stupakoff Morrison, who she and her husband (Andrew Morrison) are so well known in the tiny house movement for their unselfish efforts in making tiny houses legal throughout the country and for their involvement in the adoption of Appendix Q in the I.R.C., recently sent out this announcement (please see image to the left) regarding what we can do to help in making tiny houses legal in Montana. The beauty here is that Gabriella isn’t asking people to make a donation to anyone… she’s not asking anyone to go to someone else’s fundraiser account… she isn’t asking folks to travel anywhere… she’s not soliciting money for any organization… ALL she is asking is for us, the people in support of tiny houses being legal, to send a simple email to the two individuals listed in her announcement appearing above. We need your help once again. If you live in Montana, have ties there, or just want to see tiny houses made legal in the state, please contact the following people and let them know. 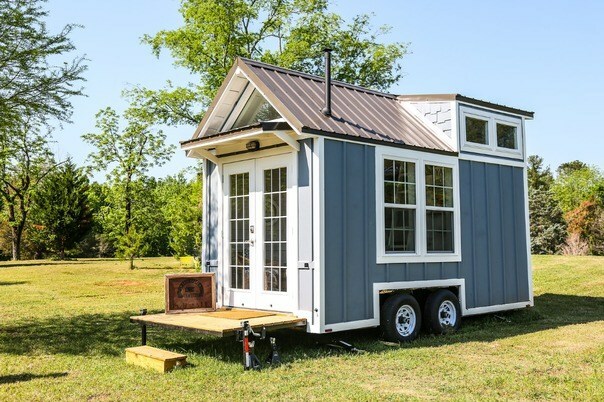 They are considering adopting Appendix Q: Tiny Houses from the 2018 International Residential Code (IRC) and they want to hear from people who want the Appendix adopted. They have received very little communication regarding the topic to date so they REALLY NEED TO HEAR FROM YOU. 2. 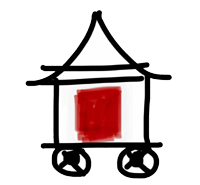 I’m emailing (or calling) to request that the state adopt Appendix Q: Tiny Houses from the 2018 IRC. 3. Thank you for your consideration of this important decision. Thanks in advance for your help. Please comment below to let us know when you have sent an email or made a call. I suppose you don’t have to live in Montana to support the efforts either. Here’s the challenge: Can we get 1000 PEOPLE to email the two folks above before Monday morning? I think we can. I’ve written in already so that makes ONE.